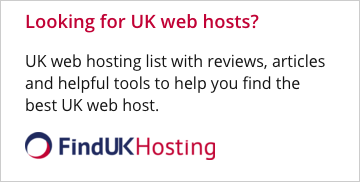 There are a number of questions people new (and even those not so new) to web hosting regularly ask. What follows is a collection of web hosting Frequently Asked Questions (FAQs) ranging from questions about web hosting terms and methodology, to questions about issues such as software and operating systems. How many accounts are available to one server? What types of shared hosting are available? What features should I look for when choosing a web host? How much space and bandwidth will I need? What is the difference between Linux hosting and Windows hosting? If I use a web host that runs Linux will Windows users be able to see my website? What are the disadvantages of Linux? What is the difference between CGI and CGI-BIN? How do I upload and download files in Linux? How can I use Linux? What are some of the basic commands? What is a Macintosh Server? What are the advantages of hosting your site on a Macintosh Server? What are the disadvantages of hosting your site on a Macintosh Server? Why should I choose dedicated server hosting? What are the disadvantages of dedicated server hosting? What are your main concerns when searching for a dedicated hosting provider? What is the difference between dedicated server and managed hosting? Why should I choose managed hosting? 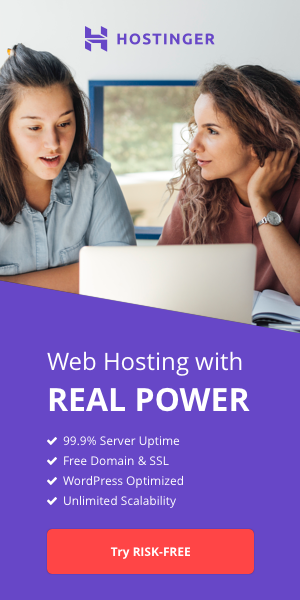 Why shouldn't I choose managed hosting? What are the advantages of managed hosting? What are the disadvantages of managed hosting? What are your main concerns when searching for a managed hosting provider? What is the difference between managed hosting and dedicated server? What is the difference between managed hosting and colocation? What is the difference between colocation and a dedicated server? How much should a domain name registration service cost? What additional services can I get when I register a domain name? What should I do after registering my domain name? Who do I pay for the domain name? What is the difference between Cloud Hosting and Dedicated Server? Why should I choose Cloud Hosting?